Ron and Maggie Tear Photography: Strokkur. Volcanic activity is the norm at Geysir. 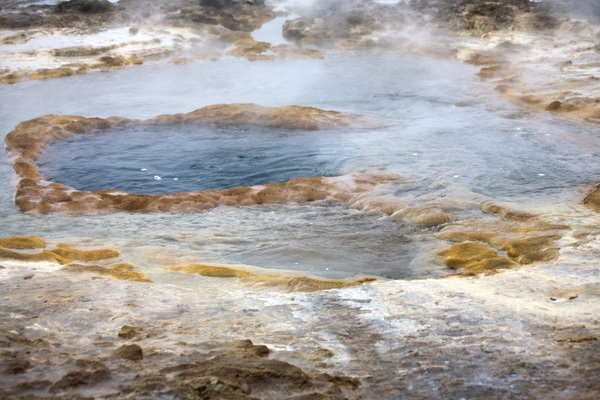 The colour is incredible from these hot springs and geysurs.